Love these things, the VooPoo panda is an amazing device. Great shipping and great quality! I am glad I bought the replacement pod. They begin to leak over time. Holds a good amount of vape so refilling isn’t a daily thing. It is easy to use and replace. 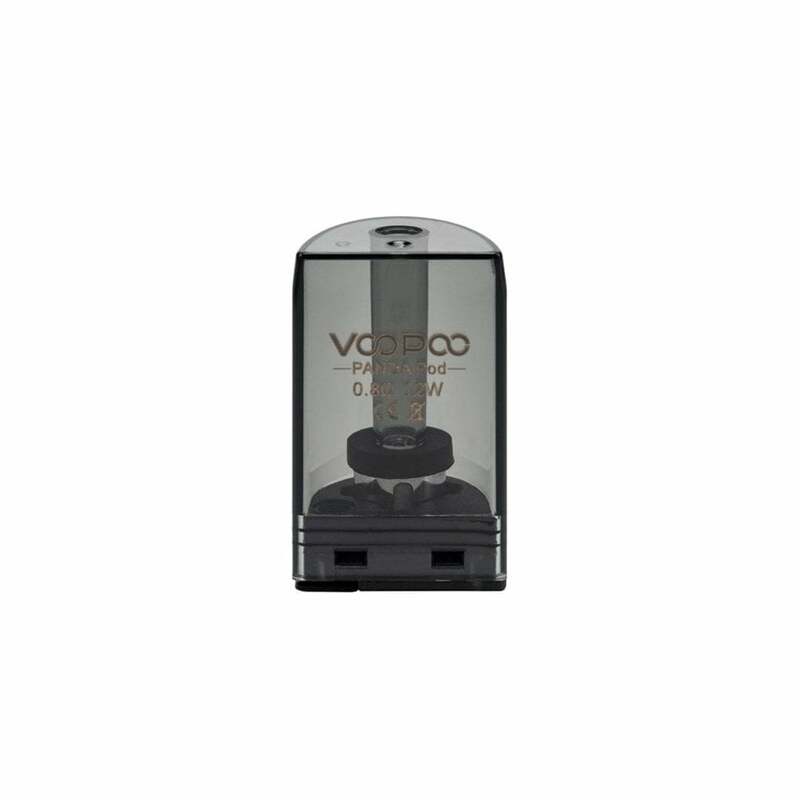 Great pod i can hit it over and over no issues the 1st day the vape is a little harsh but it goes away and then its smooth great pod huge capacity!